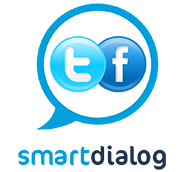 Looking for an easy way to change your interior? 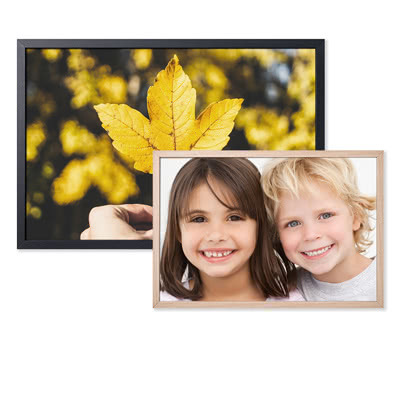 Framing your photos is the ideal way to freshen up your décor! Designer frames, classic frames, frames in unusual sizes… Put your favourite photos in the spotlight by framing them with our frames in every style! Let your memories come to live! We have photo frames in different sizes and colours to match your prints and your home deco style. 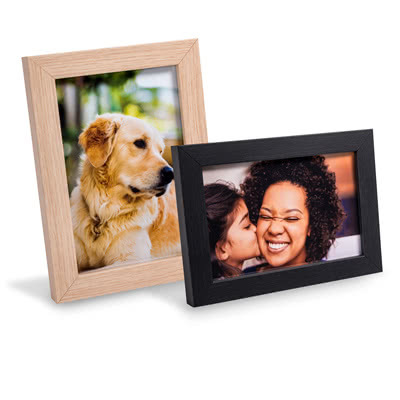 The photo frames comes in black, white, taupe and wooden frame.